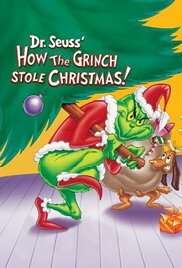 Watching Animated Christmas Movies is a tradition that we can share with the whole family, and some of the best kids movies are based on holiday themes. 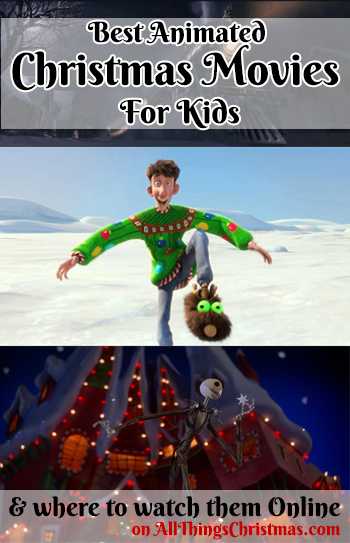 Please see our list below of the absolute best Christmas Movies for kids. 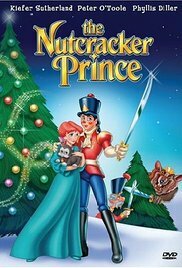 By far, one of the best newer Animated Christmas Films from the last decade, and a favourite to watch every single year. 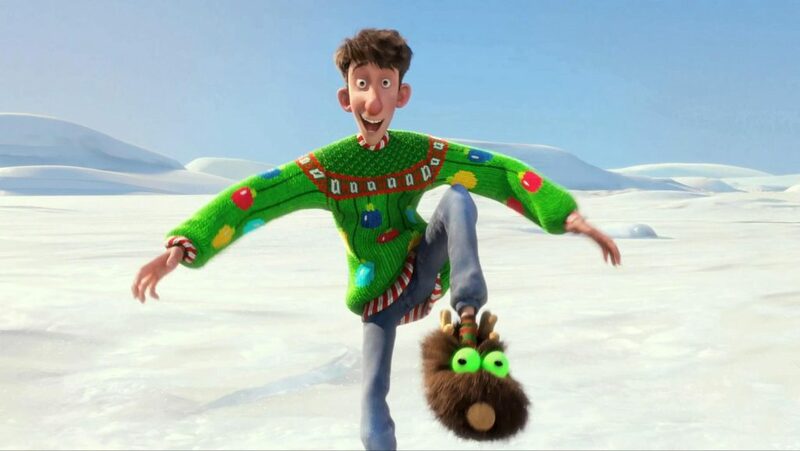 Arthur Christmas is about lovable goofball son-of-santa Arthur who does his best to ‘Save Christmas’ when a child’s present gets missed. Not only does it offer a festive feel-good story, it also has a fantastic, realistic motto – that it doesn’t matter who delivers the presents, if it’s there – Santa Came! It took me longer than most to warm up to The Polar Express (get it, warm up? heh), but once I finally watched it – I loved it. Aside from the uncanny animation, the story is interesting, and the moral is very sweet. Plus, it has one of the best soundtracks around, including Josh Groban (swoon! ), Frank Sinatra and Bing Crosby. You really can’t go wrong with this modern classic! 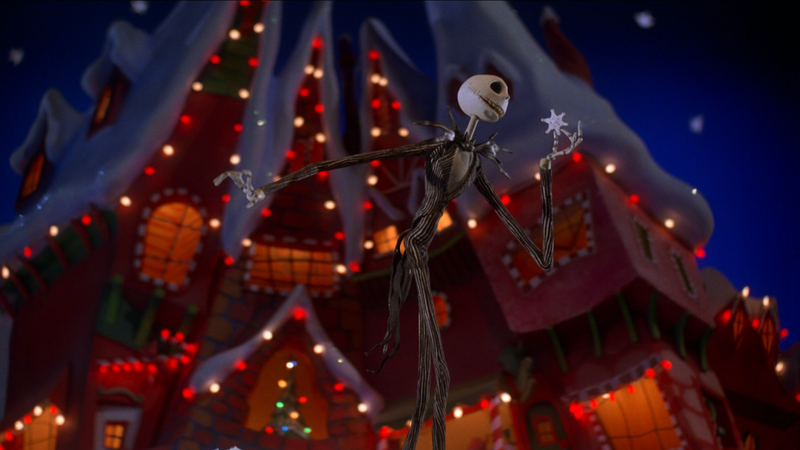 The Nightmare before Christmas isn’t a traditional Animated Christmas movie when it comes to the Halloween-heavy plot and characters. However, stop-motion is one of the absolute hallmarks of classic Christmas Movies, and the macabre themed holiday story is one that will endure with kids of all ages. Plus, you can watch it in October without even feeling badly! Win! The original, of course, we’re not joking around with the Newer Version. 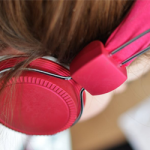 If you haven’t shared this one with your kids, what are you waiting for? Literally my most favourite Christmas Special. I’ve probably watched it a hundred times. And so should you, it’s got everything. Songs, Food, and Odie! 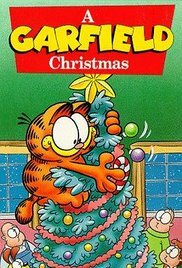 The original is one of the best original classic Animated Christmas specials. The sequels? Meh. 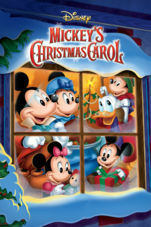 The best way to introduce your kiddos to the story of Scrooge, who better to portray him than his namesake: Scrooge McDuck! 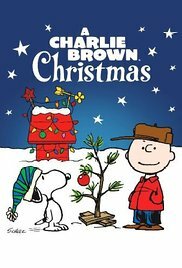 One of the most iconic animated Christmas shows, the image of Charlie Brown and his little tree is etched in our memories forever. Although I have not seen this film myself, I would get in serious trouble if I didn’t include it on this list. The bad news is that it’s not available for purchase on Amazon or iTunes (unless you want to shell out $135!) The good news? It’s on YouTube. 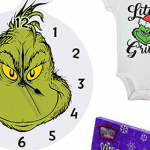 This list doesn’t include our favourites for Stop-Motion Animation or non-Animated Christmas Movies for Kids, you should also check out those lists! 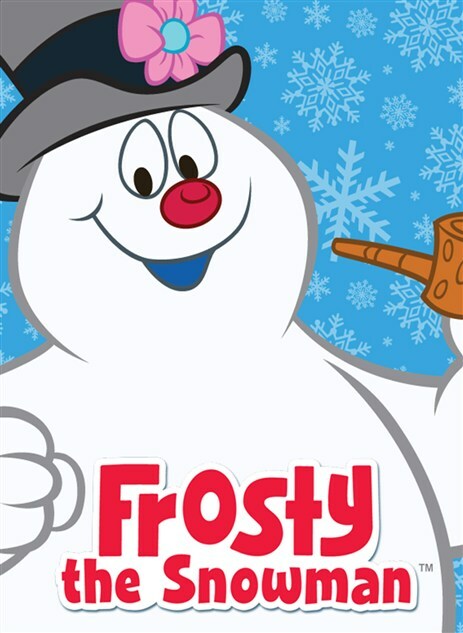 Did we miss an Animated Christmas movie that you just LOVE? Talk about this more in our Christmas Forum, or comment below with your FAVOURITE Animated Christmas film!